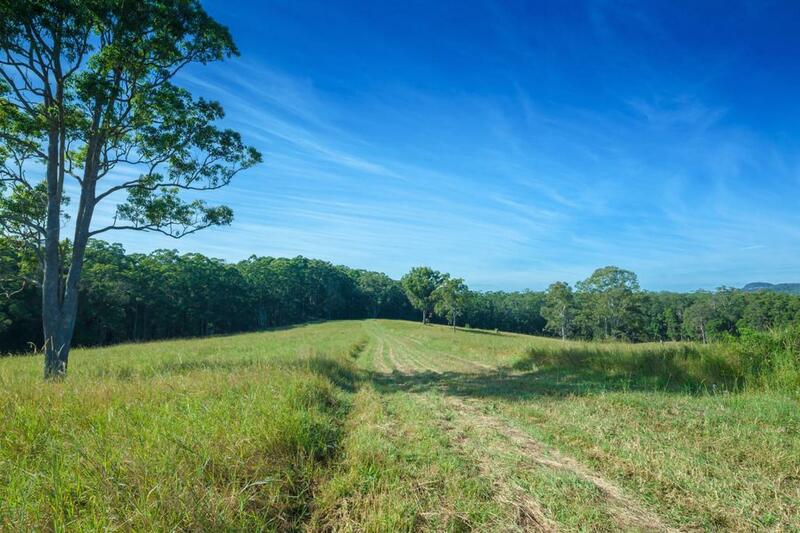 This is a very substantial rural holding in close proximity to Eumundi Township, which has been in the hands of the current owners for the last 60 years. 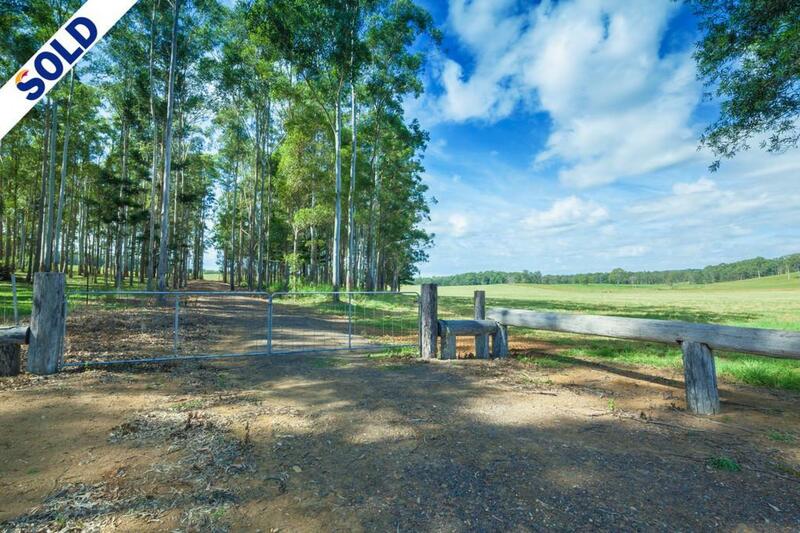 Previously used as grazing land, the subject property features an elevated home site, with north /easterly aspect, and outstanding rural and mountain views. 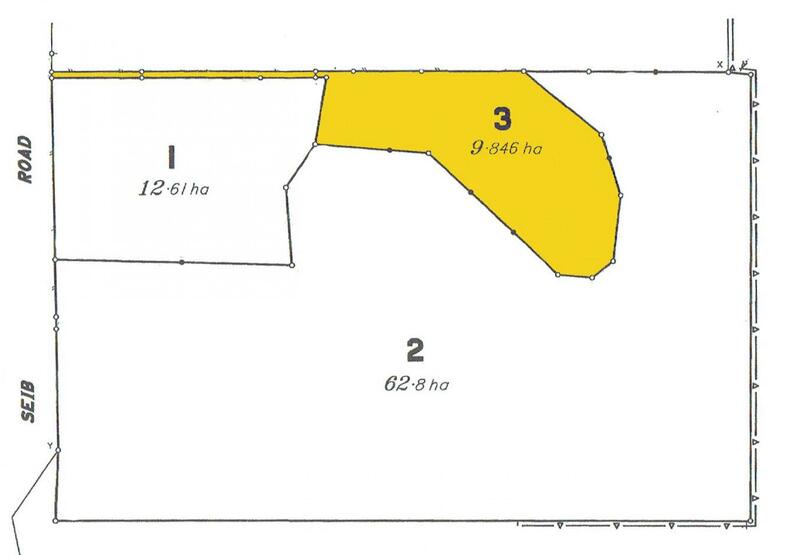 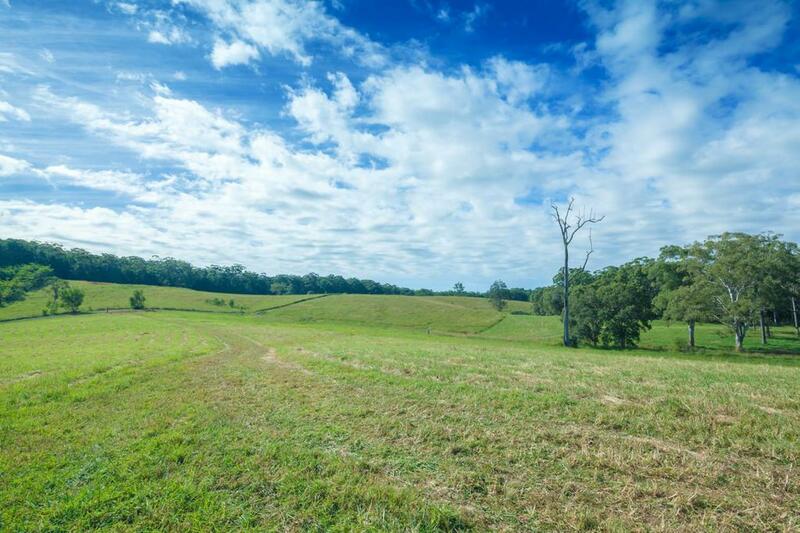 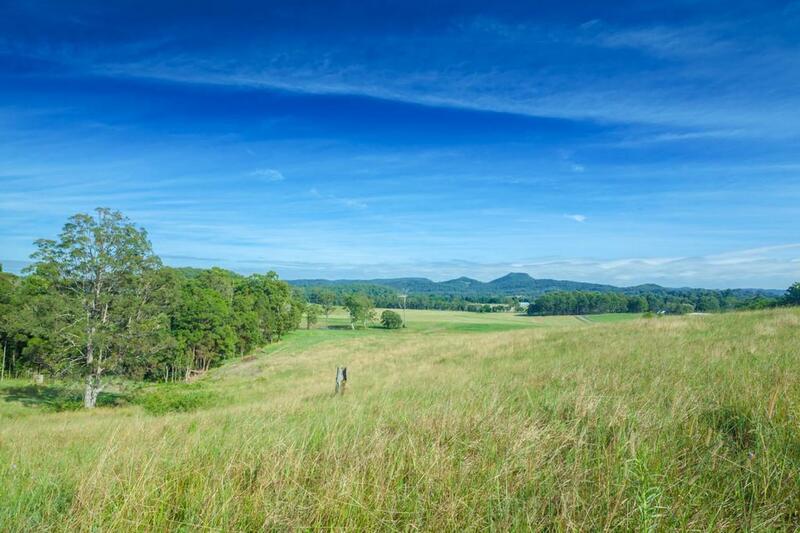 Ideally suited to horses or residential rural pursuits, the property current has a mix of Rhodes, Setaria, Pangola, and Paspalum grasses and tropical legumes. 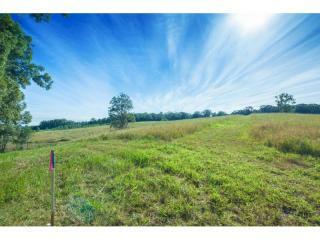 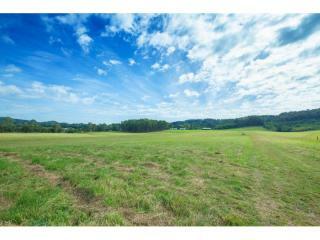 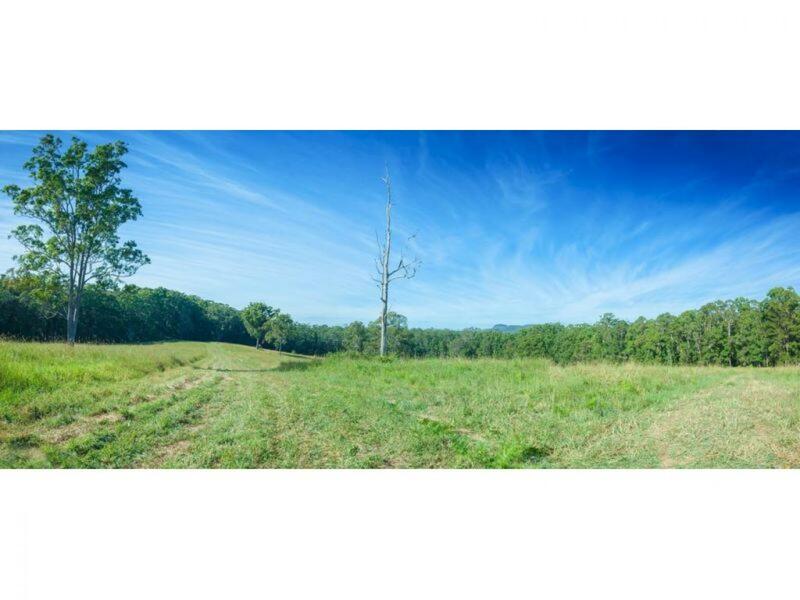 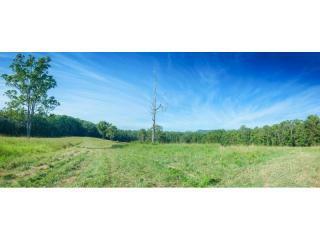 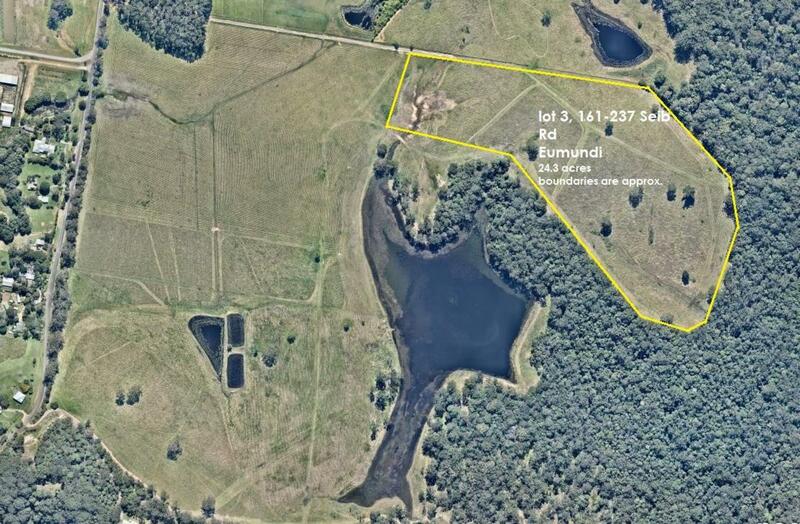 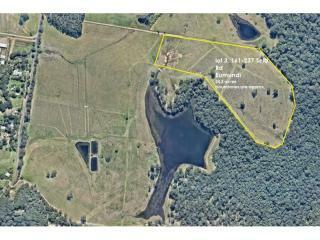 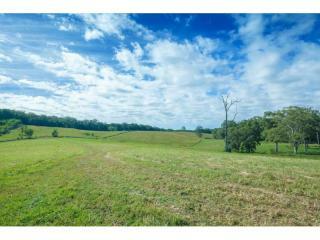 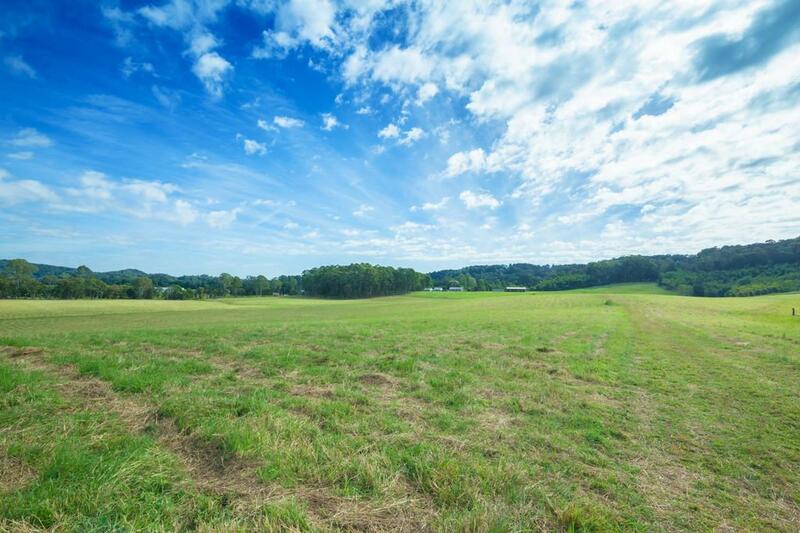 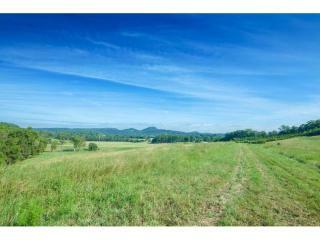 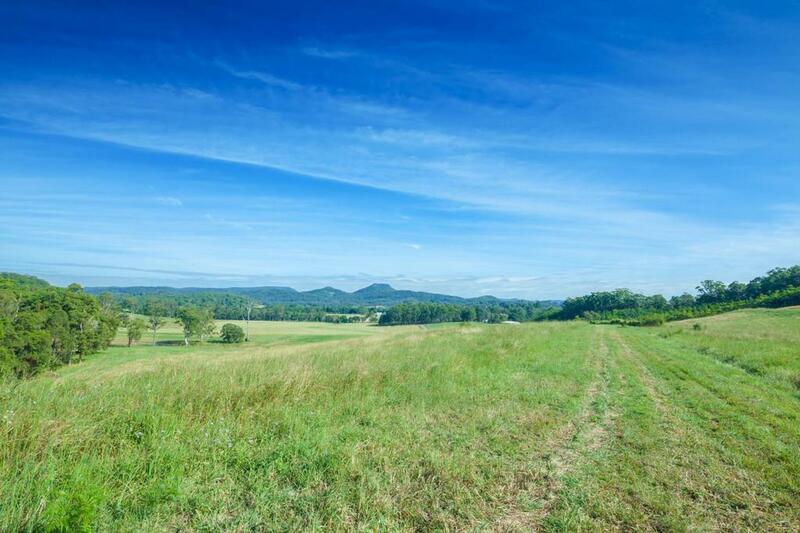 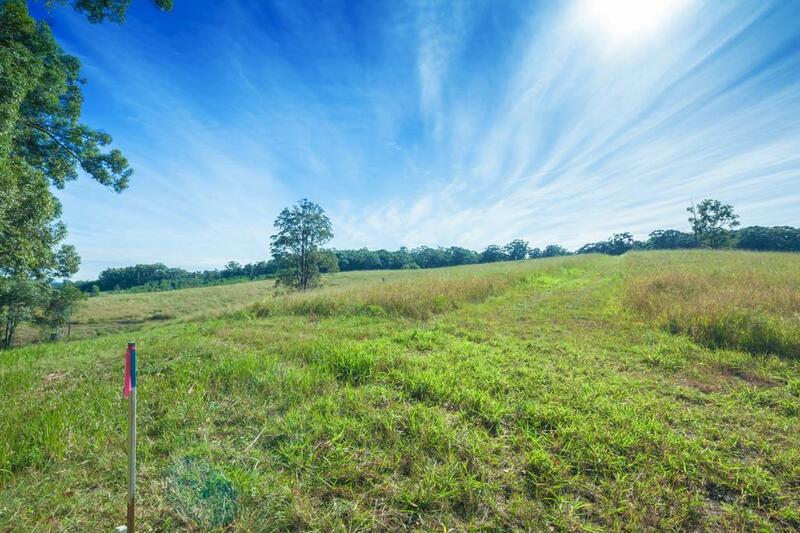 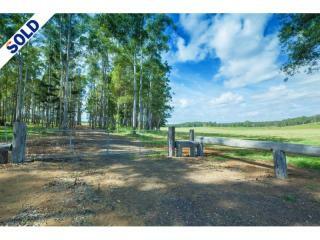 The ideal site to build the homestead of your dreams, the property is sold fully fenced, with a substantial dam. 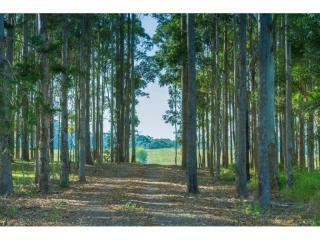 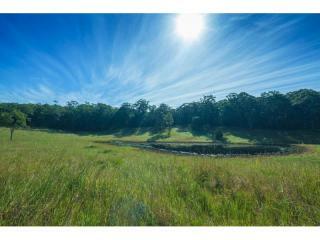 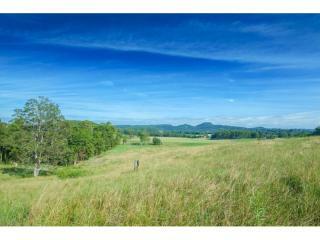 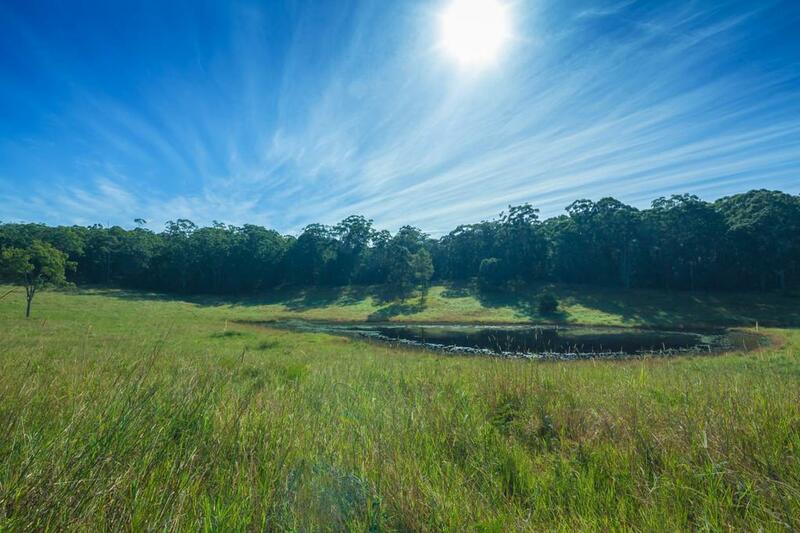 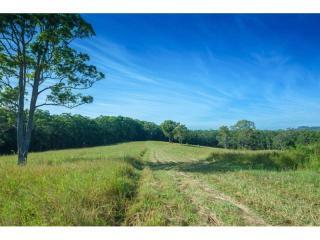 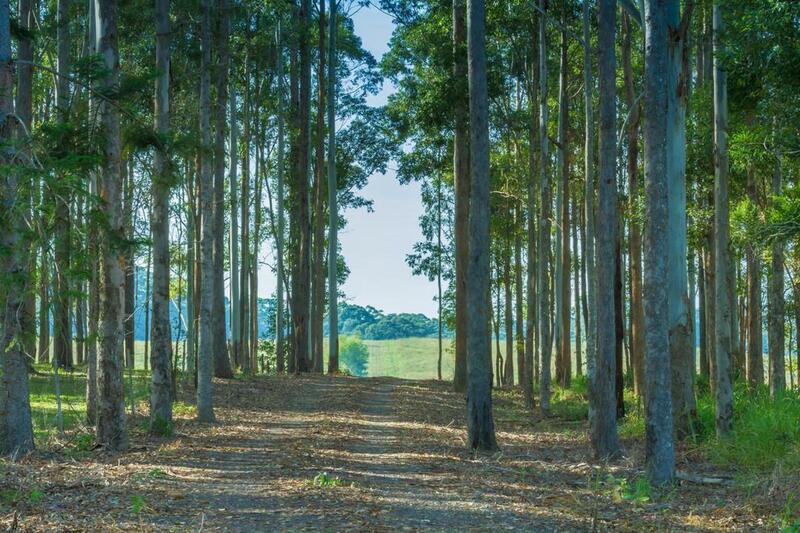 Large rural holdings in this proximity to Eumundi are rarely offered for sale, a physical site inspection will delight!